Shimadzu Ltd. is a family company that administers the UNESCO World Heritage Site of Sengan-en and Shoko Shuseikan Museum in Kagoshima Prefecture. The complex includes a beautifully preserved historic house and gardens, a museum, four restaurants, a number of shops, and a glassworks. 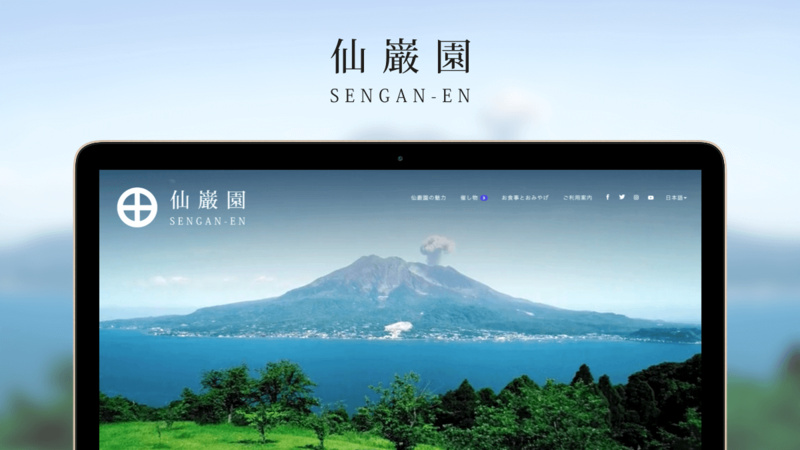 Shimadzu Ltd. asked Custom Media to redesign the website for Sengan-en and restaurants’ menus. 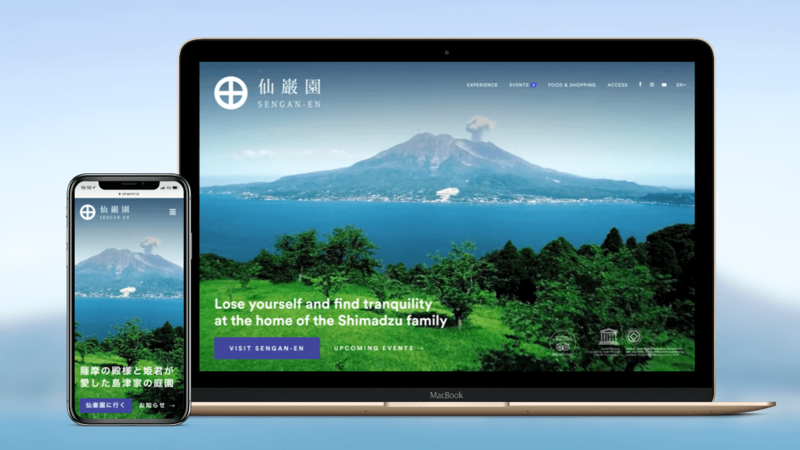 Shimadzu Ltd. wanted a trilingual website (English, Japanese, and Chinese) that would promote awareness of Sengan-en for both domestic and overseas tourists and inspire visitors to travel to Kagoshima. They also wanted a website that could later be expanded with additional languages, e-commerce functionality, and social media features. 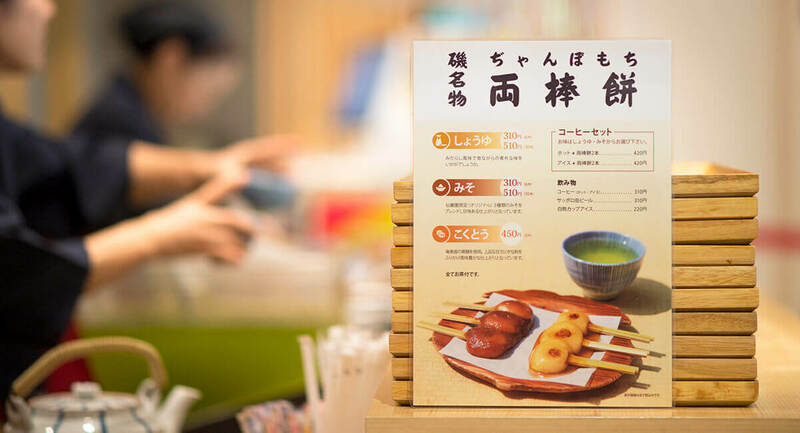 Shimadzu Ltd. wanted menus in English, Japanese, and Chinese that captured the style of each of four different outlets: a formal and traditional restaurant; a family restaurant; a casual counter-style outlet selling rice cake dumplings; and a refined Japanese-style tea room. 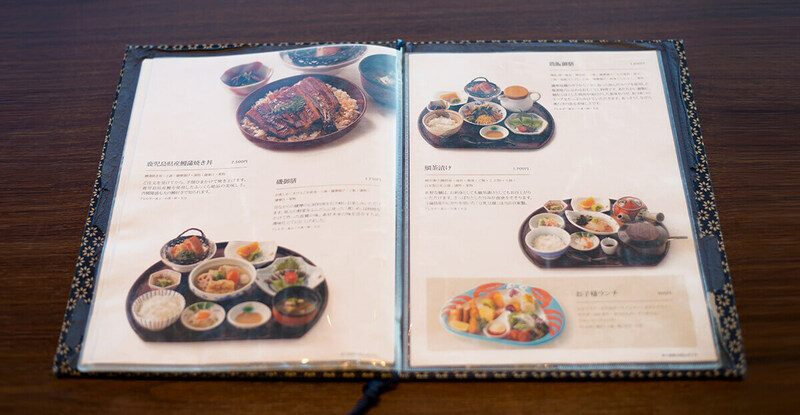 The website and the menus needed to have matching designs, while also making prominent use of the Shimadzu family crest, which highlights the family’s 800-year history in the region. Custom Media delivered a total package of both digital and print to support our efforts in appealing to inbound tourists looking to visit Japan as well as the Japanese domestic market. As a UNESCO World Heritage Site and major tourist destination we have plenty of content, and Custom Media helped us to show this to new potential customers in the best possible way. To more deeply understand Shimadzu Ltd.’s unique requirements, we traveled to beautiful Kagoshima Prefecture for a detailed onsite visit of their impressive complex. We spent a full day touring the gardens, museum, and ancestral house of the Shimadzu family, which gave us a deeper understanding of the location’s history. 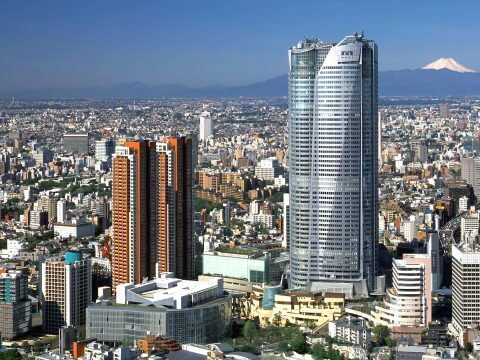 We spoke with key Shimadzu stakeholders to get a unique perspective about what Sengan-en aims to be now and in the future. This gave us a clear sense of how we could improve both the website and the menus. We then did extensive research using Google Analytics and other web tools to get clear insights about Sengan-en’s online traffic. Using this as a basis, we developed a highly responsive WordPress website with a modular design that would allow Shimadzu to make changes to the site in the future. The trilingual site was visually engaging, and made use of bold, brilliant images to demonstrate how appealing of a location Sengan-en is. In addition, we custom coded a useful interactive map and event scheduling feature for the website. After examining their existing menus, we saw that one of the things they were lacking were dynamic, engaging images. 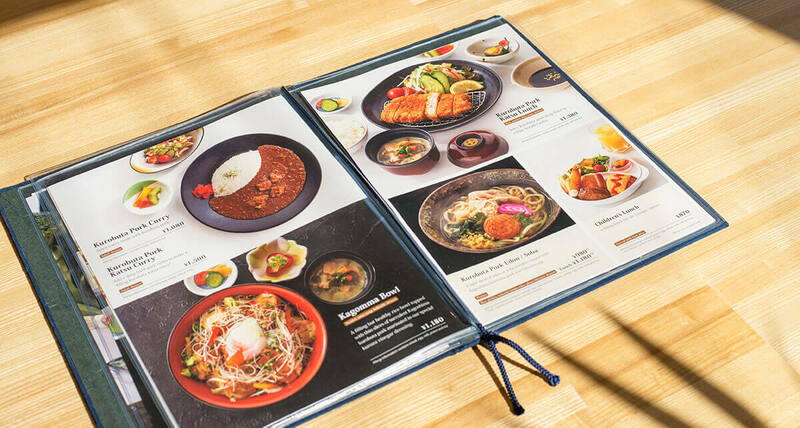 From our previous experience creating menus for other clients, we knew how important these would be in making the new menus more appealing, and we knew that we could do much better. So, on a second visit to Sengan-en, we brought an internationally experienced food photographer to take pictures that would help each menu tell a story about each restaurant. 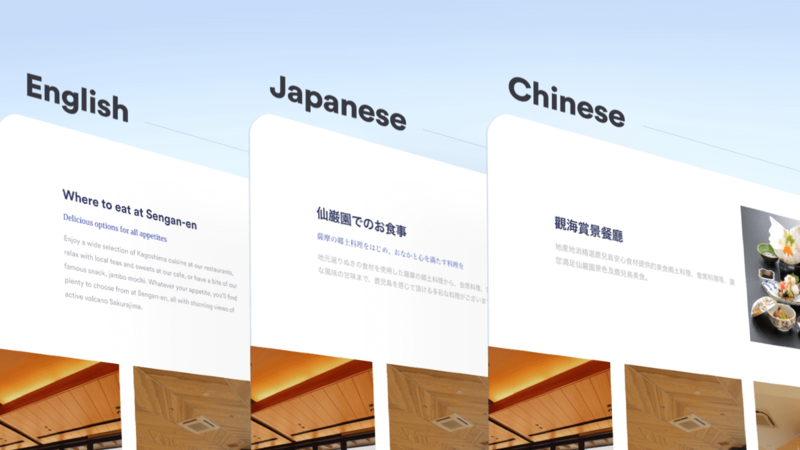 While creating the menus, we took into account the unique layout requirements of English, Japanese, and Chinese while creating designs that were inspired by the website. Throughout the process, we stayed in regular contact with Shimadzu Ltd. to keep them up to date with our progress. A dedicated bilingual project management team handled both the website and the menus, ensuring that all content was being created and translated accurately. 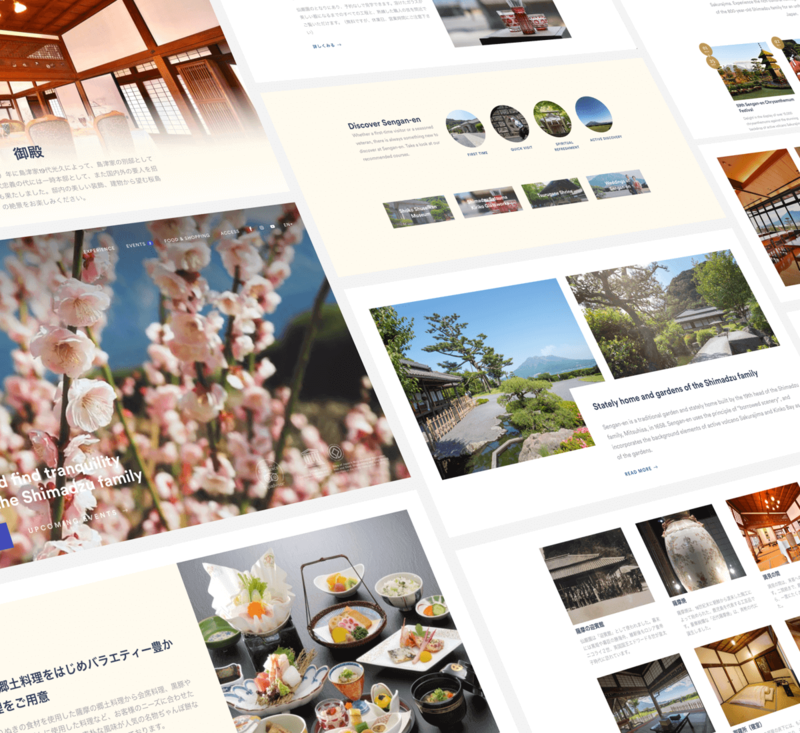 We delivered both the website and the menus on budget and in time for Sengan-en’s peak season in November, helping increase the destinations’ visibility for potential visitors.